Thor are dedicated to advancing the performance, durability, comfort and style on every piece of equipment we produce. Our Thor Collection is designed to give a beating, and built to take one. 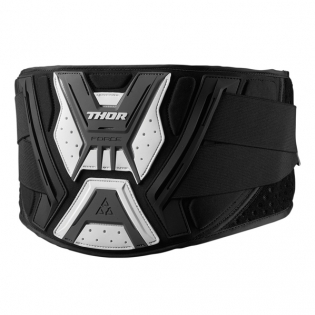 Worn by some of the best riders in the world, you know that Thor is a brand you can trust.